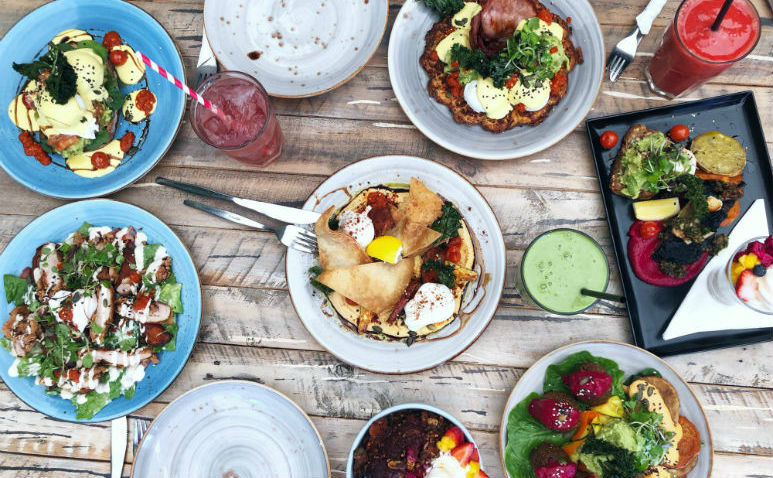 Love the food that loves you back. 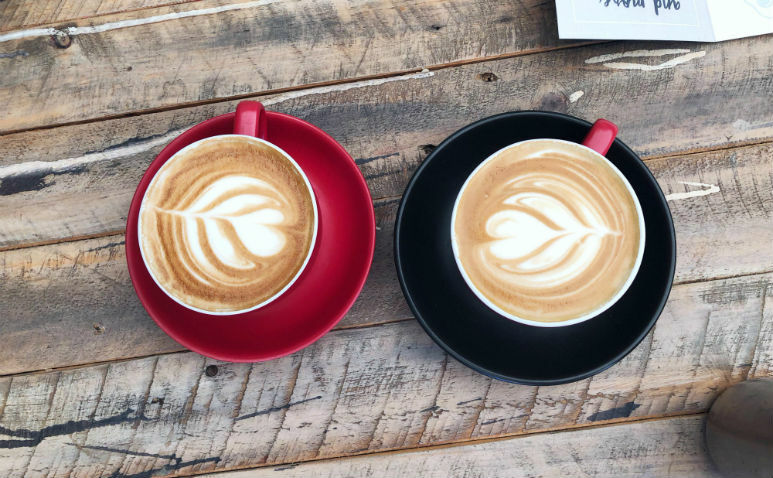 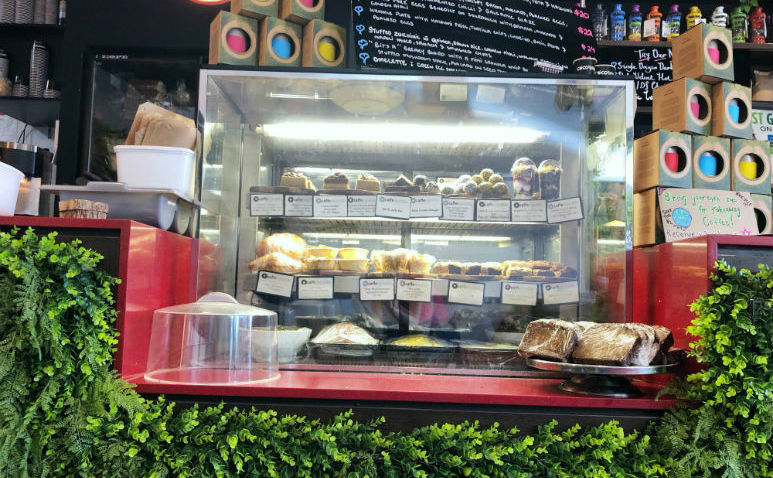 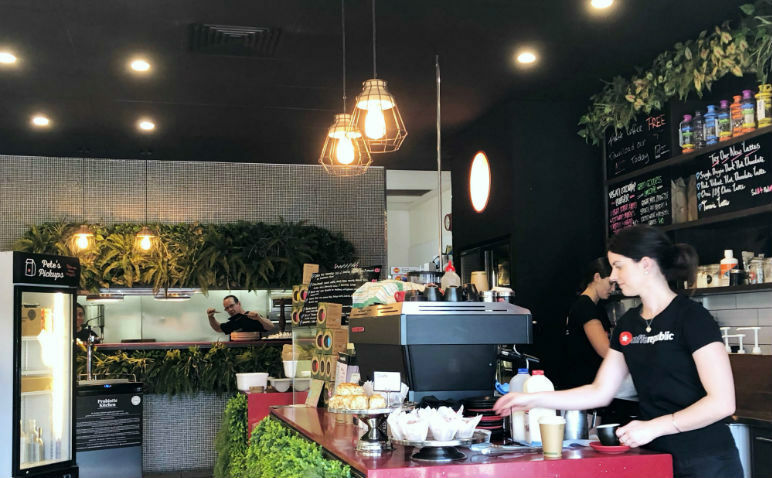 Opened since 2009, Caffe Republic in Bundall has been serving up delicious coffee and mouth-watering meals for the last nine years, constantly creating vibrant and exciting dishes full of colour and flavour that'll leave you wanting more. 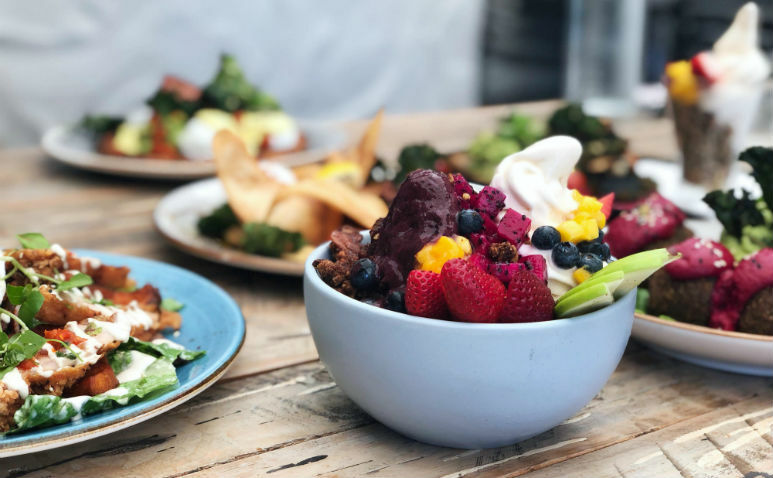 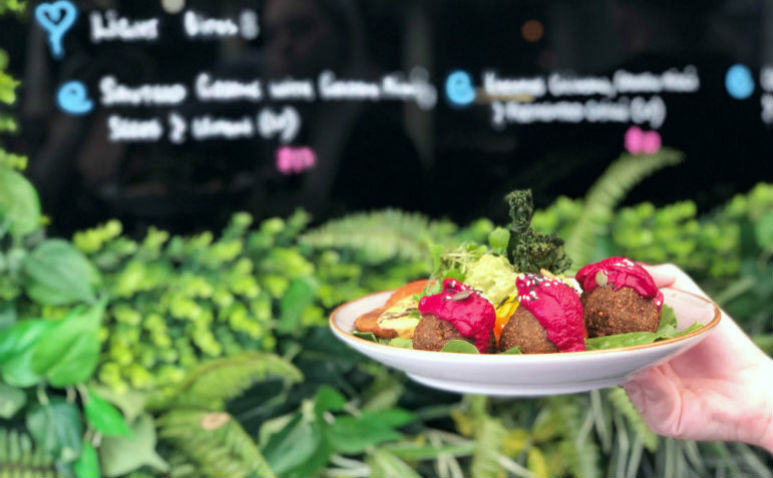 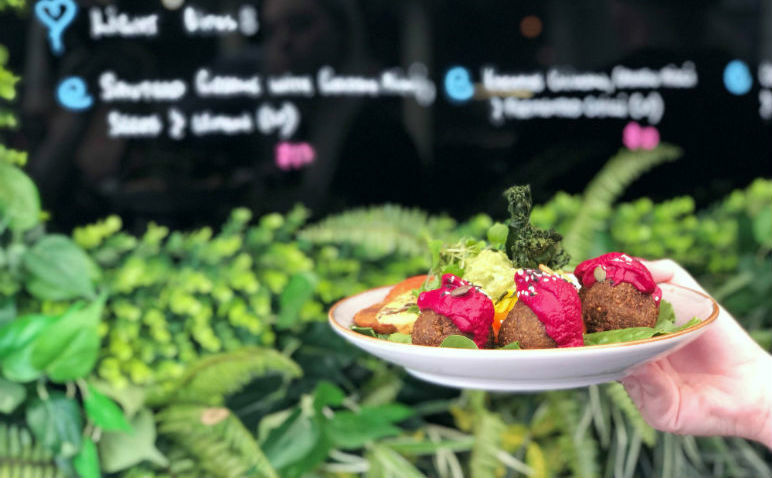 Serving up bright Acai Bowls, delicious Salads, Pancakes and Eggs Bennies, as well as providing Gluten-Free, Vegan, Keto, Paleo and Dairy-Free options, you'll be able to find a meal here to suit any dietary requirements. 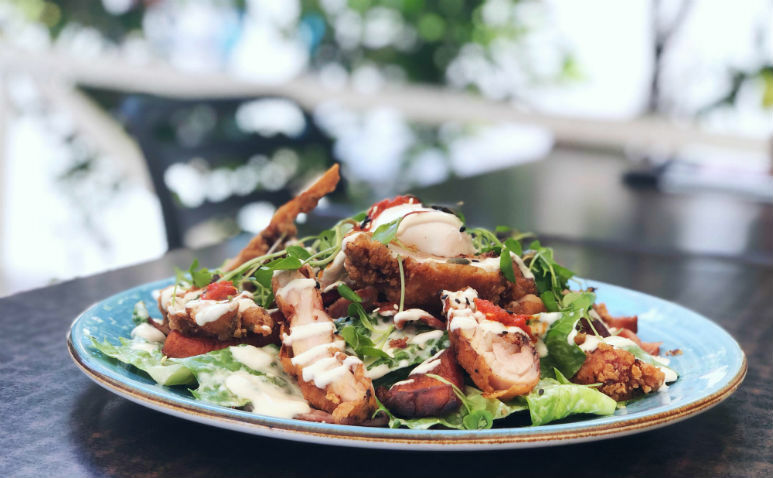 There's also plenty of parking available right out front, so you'll easily be able to duck in for a quick brunch with friends!